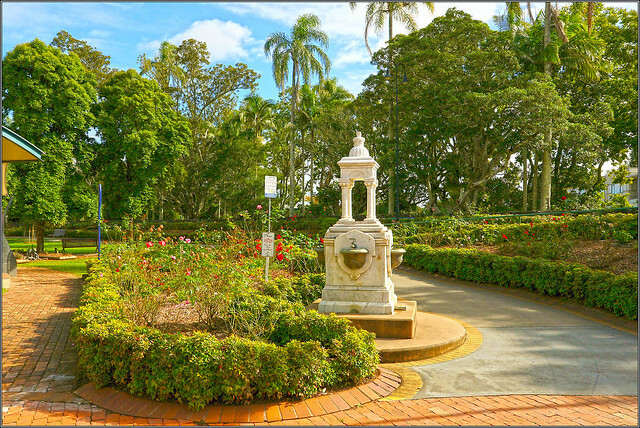 Ballina is a town that serves as a gateway to Byron Bay. The town lies along the Richmond River and has a population of about 25,000. 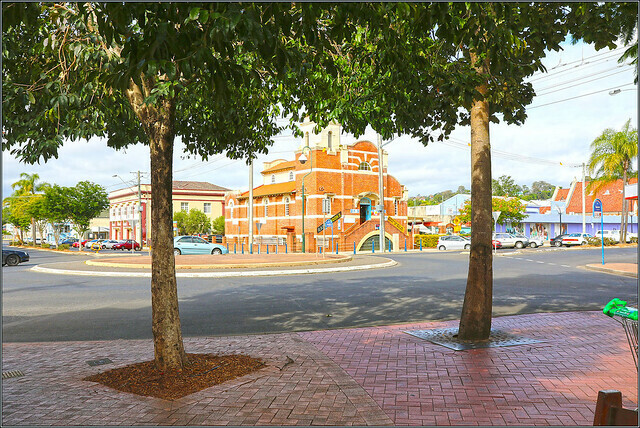 Ballina is the seat of the Ballina Shire local government area. Experienced barristers are available to appear at the Ballina Courthouse and work with local Ballina Lawyers. Are you a lawyer in Ballina and require the support and guidance of an experienced barrister that regularly travels to the area? 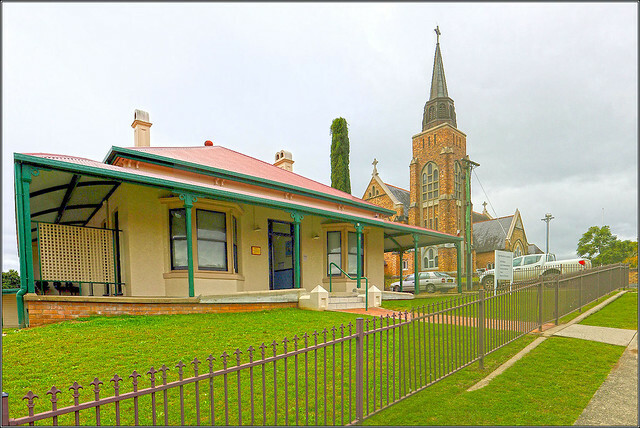 The Ballina courthouse is located on River Street and is one of the most prominent features of the city’s rich culture and architecture.